Check out my Aikido Blog, and follow my comments on aikido and health. I post on a regular basis on many unique aspects of this fantastic art. 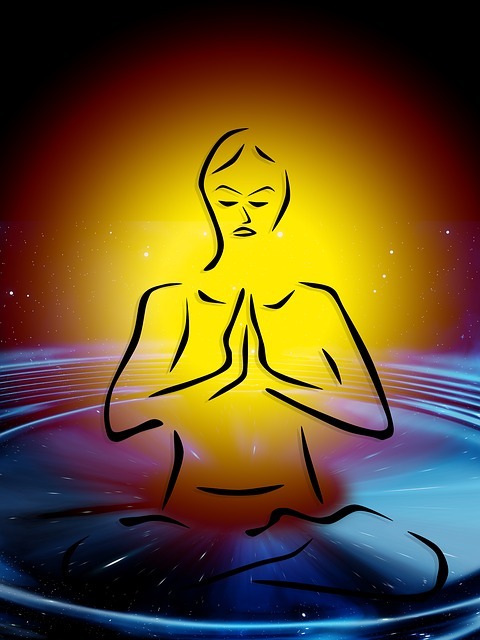 I have been studying aikido, health, spiritual paths and lifestyle issues for over 30 years, and have had many insights that... I would like to share with you! I want to help you develop your knowledge and skills, in any way I can. My Aikido Blog comments includes unique information on Aikido and many related subjects, like... health, harmony, spirituality, environment etc. 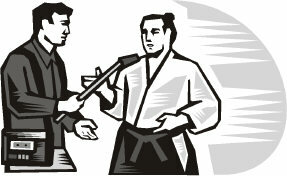 1 - How to take the art of Aikido into your daily life. 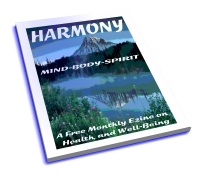 2 - How to develop optimum health to vastly improve your life. 3 - Aikido success, and how to avoid blocks along the path. 4 - Secret Aikido principles to make your techniques work, on anyone! 5 - What it takes for you to become a good uke (receiver of technique). 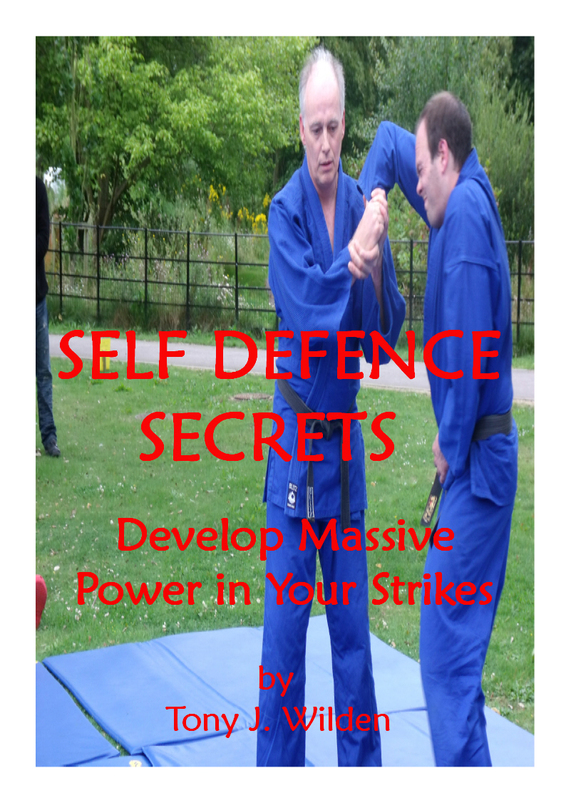 6 - How to make your Aikido practical and efficient in a real street attack. 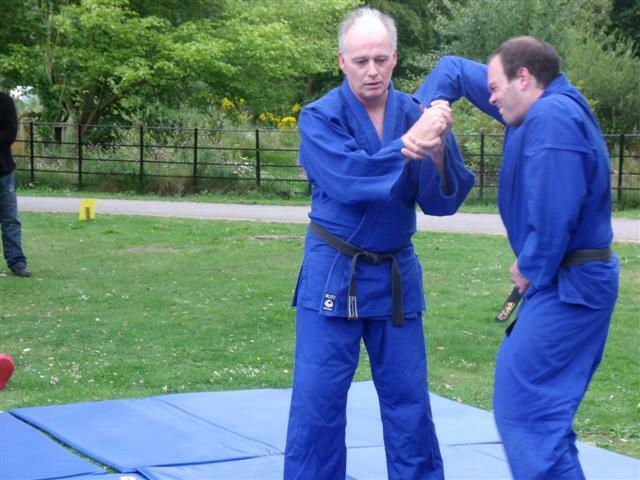 7 - The long running debate about styles... Aikikai - Ki - Yoshinkan etc. This is just a small sample, so sign-up now, to avoid missing any of my comments. Yes, its all FREE and all you need to do is visit my Blog page and save it to your favourites.